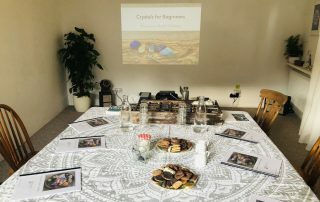 Three Hour Workshop learning some practical ways you can use Crystals in everyday life. 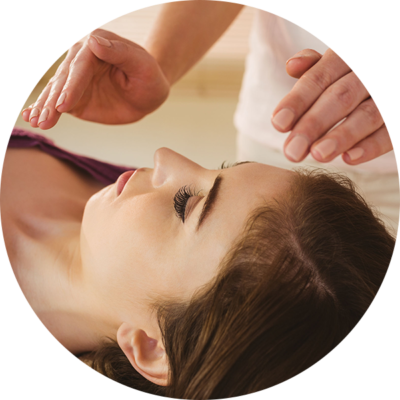 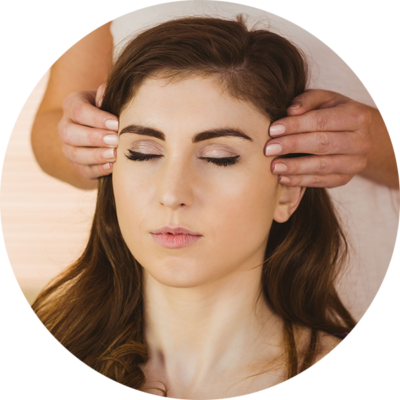 Includes a booklet of all subjects covered in the workshop, crystal chakra meditation and home exercises. 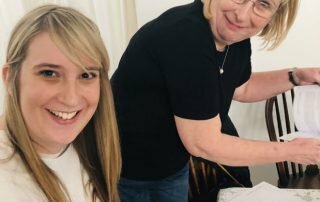 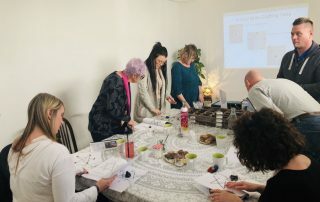 If like me you love crystals and would like to learn some practical ways to use them for your wellbeing this workshop is a good place to begin. 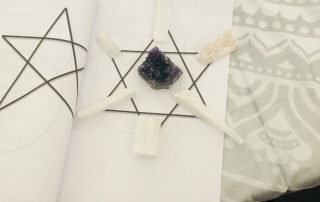 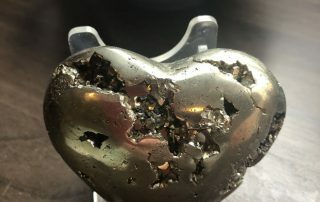 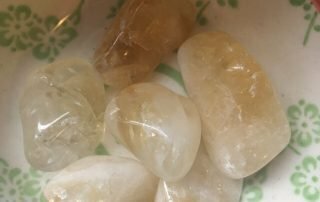 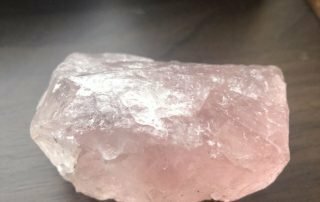 I am not formally qualified in crystal healing and wouldn’t pretend to be, however, I am of the belief that we all have a natural connection with crystals and their energy and so by using our intuition and learning some really simple ways to incorporate them into everyday life is something we can all do. 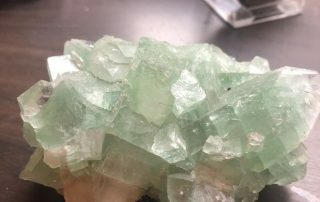 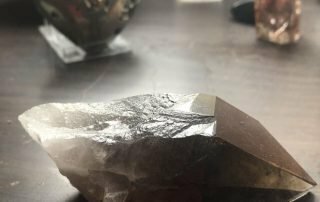 My heritage with crystals and rocks comes directly from my fathers’ career –He was a Professor of Geology at Yale University in the U.S.A. and so from an early age they were always a part of my life. 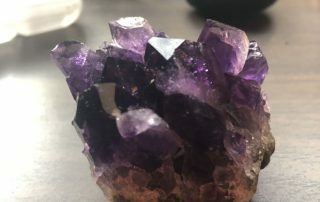 I remember being fascinated in where they came from and holding them trying to connect to the magic of their energy and their story. 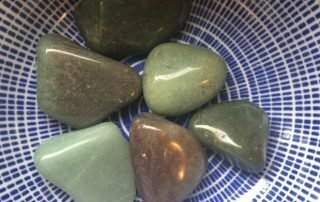 Everything is energy and when we understand how this can be used for healing and wellbeing benefits it can assist us in many different areas of life. 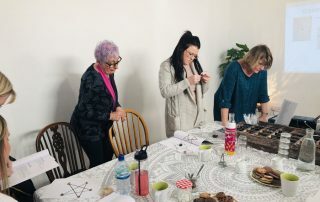 This workshop will give you the opportunity to learn a little more about them, why you are drawn to them and practical ways to utilise this energy to enhance self-care, manifest your goals and create harmony in the home using simple methods. 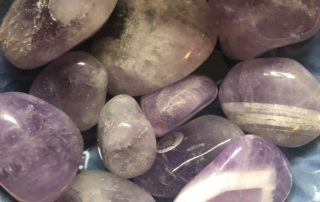 It also gives you the opportunity to buy more crystals!! 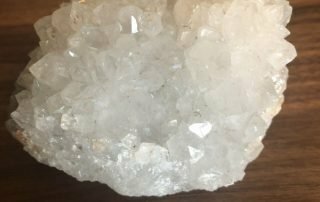 As a fellow crystal hoarder, I understand you can never have enough! 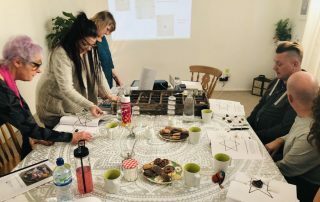 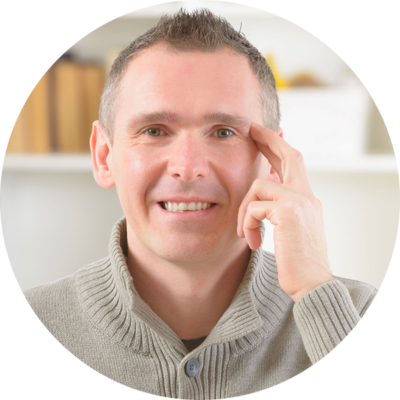 There is so much to learn in this workshop and so you will also receive a booklet of all the information given so you can refer back to it at any time. 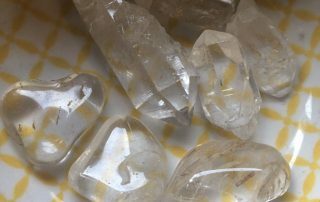 On the day you will be given plenty of practical crystal crafting time to work with the skills and become comfortable with them. 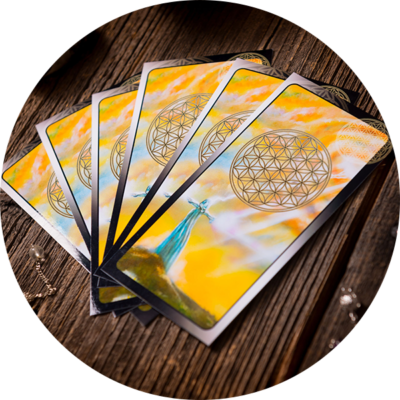 This will help you to feel more confident to continue to use them at home. 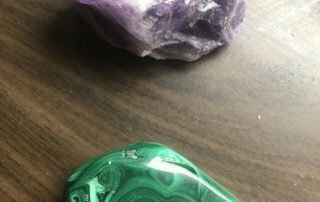 The way we use crystals is so personal and so I wanted to give you three main areas of support that we can all benefit from- so you to choose what is right for you. 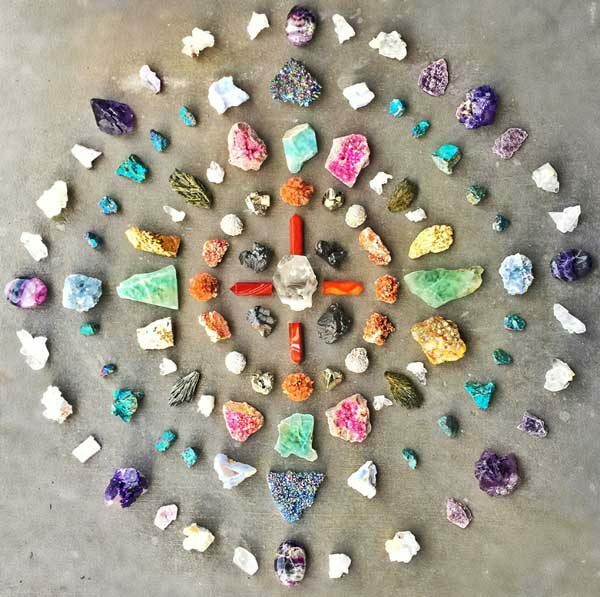 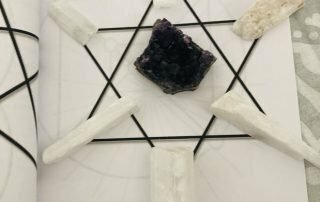 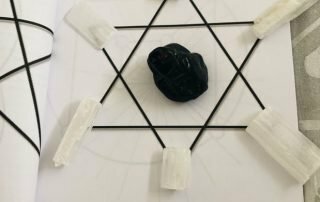 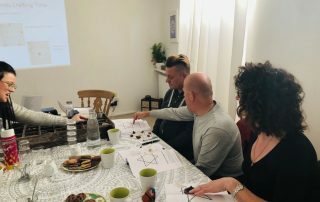 We will learn how we can use crystals for self-care, the use of crystal grids for enhancing and manifesting for yourself and others and the basic principles of Feng Shui to encourage harmony using crystals within the home. 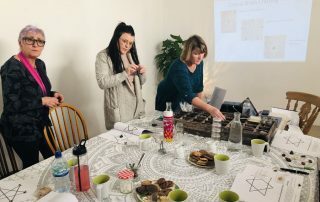 Thank you for the wonderful wonderful morning so much information just loved everything so much!